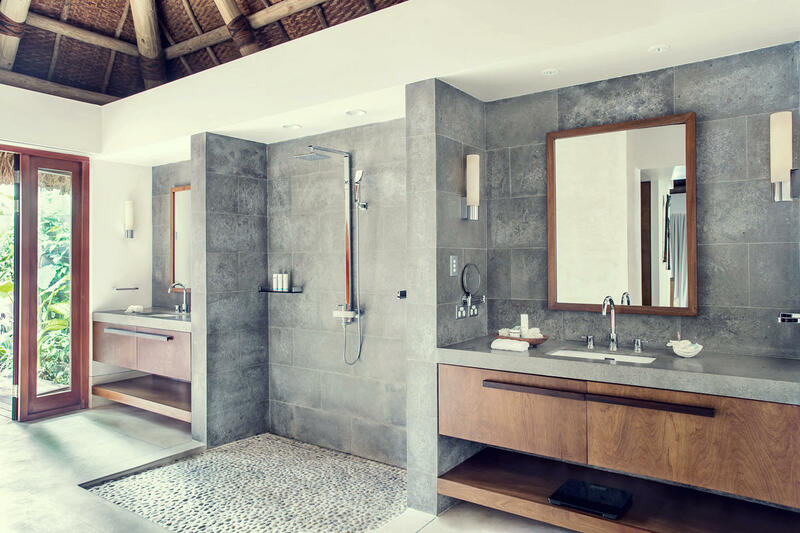 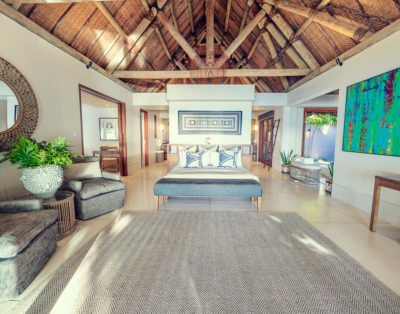 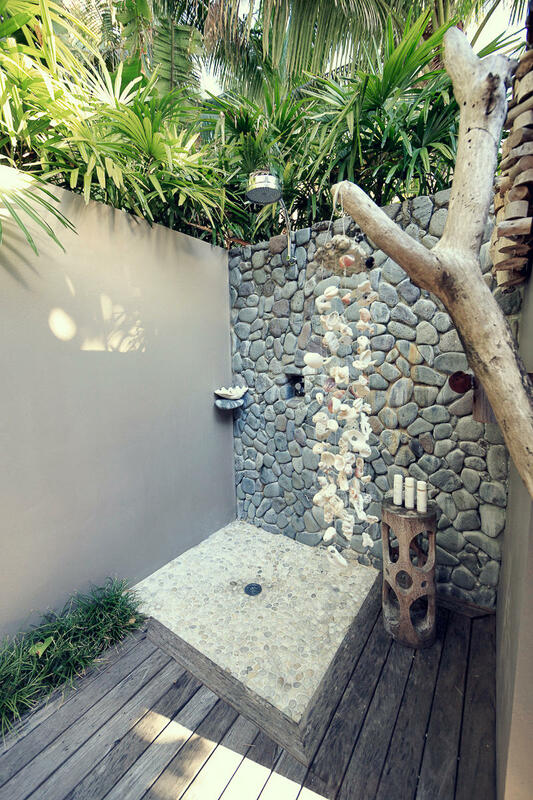 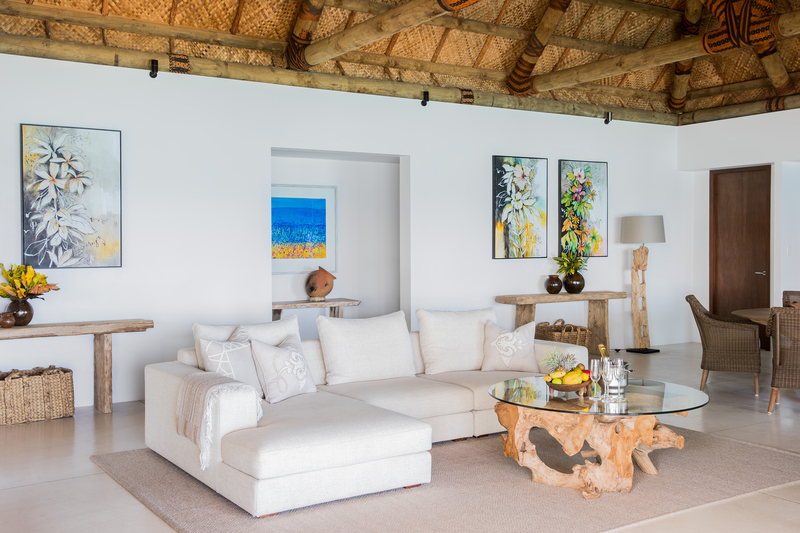 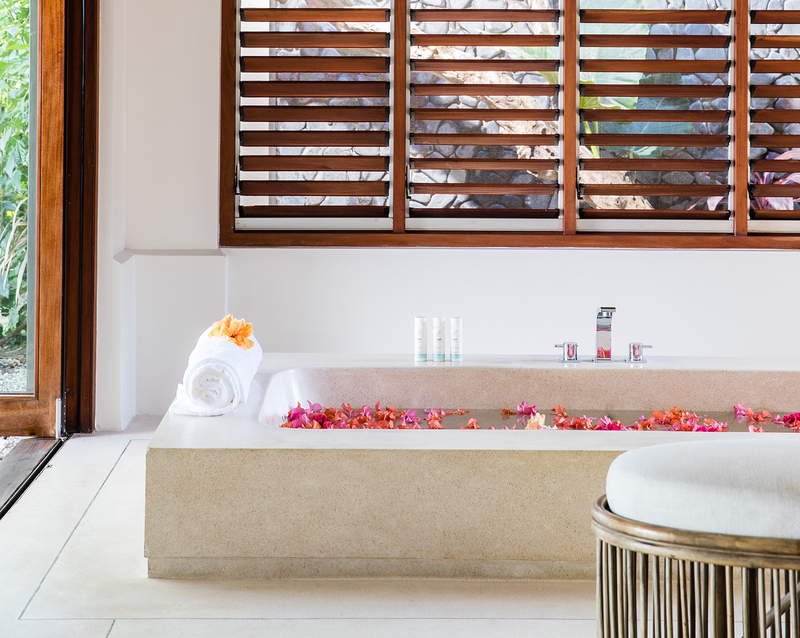 Privacy and space are pinnacle in our 2-bedroom Beachfront Villas, the second bedroom and ensuite are separate from the main villa. 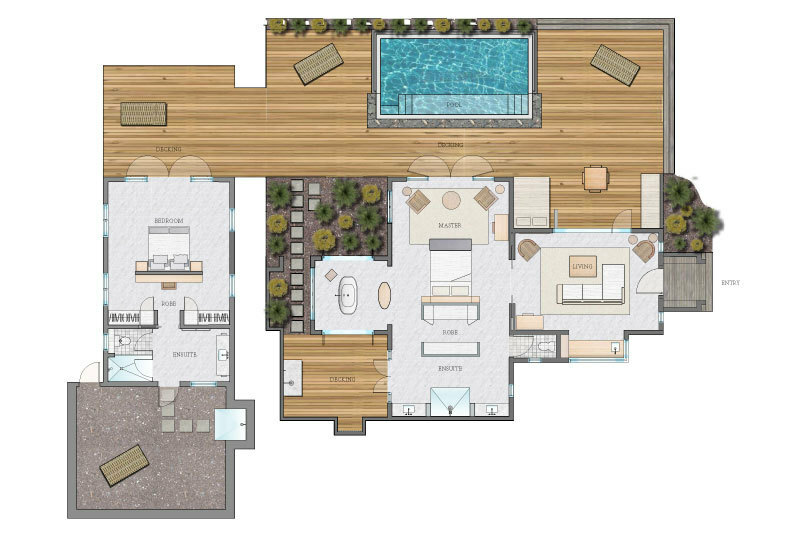 This affords the option to socialise and entertain in the main living area, whilst always having the option to retreat to the comfort and privacy of your own personal haven. 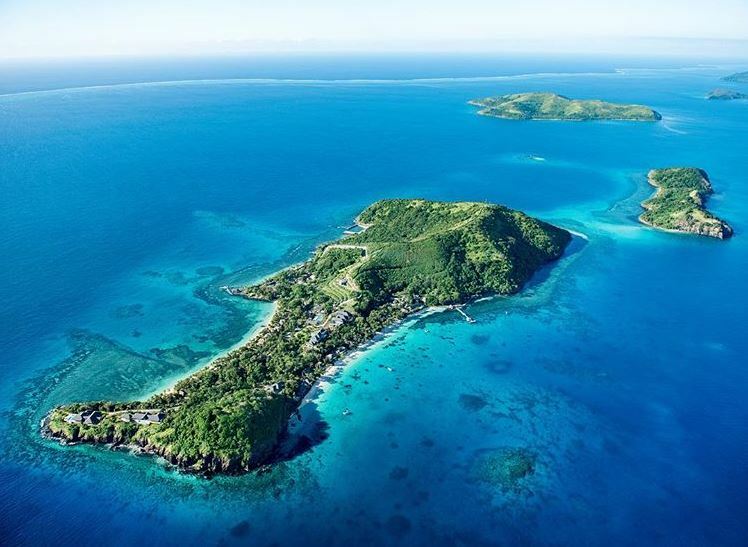 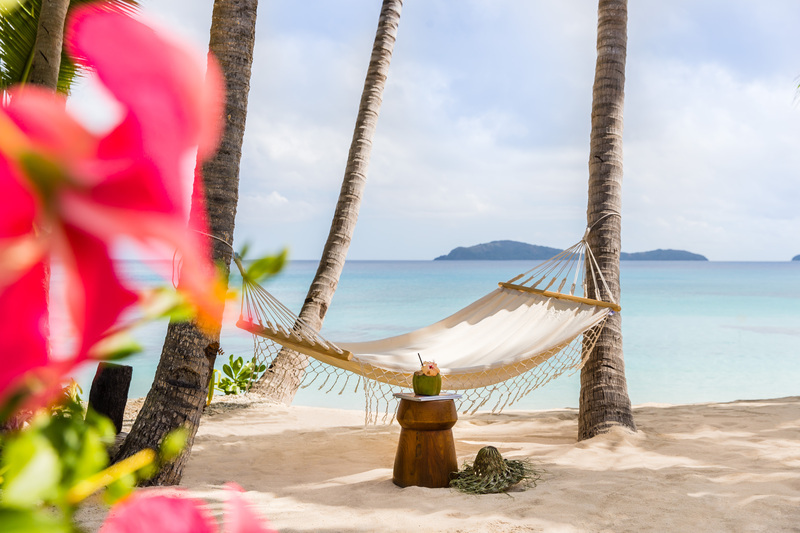 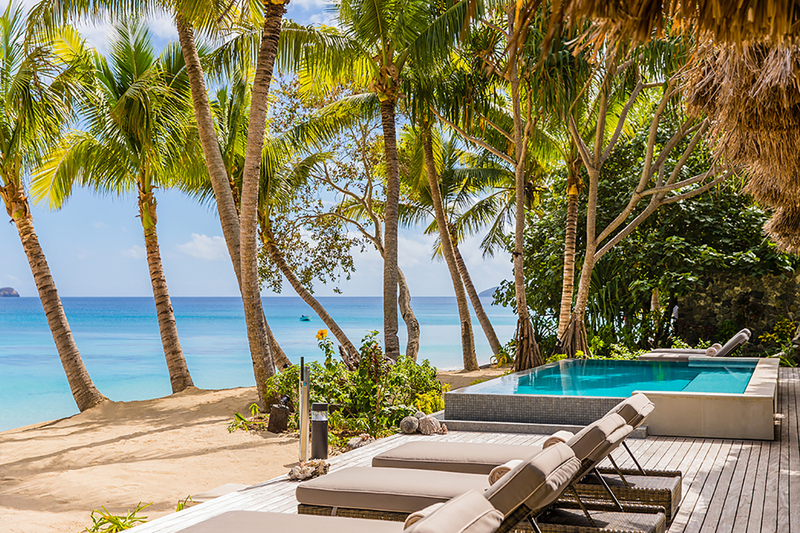 Scattered along the islands east and west beach, these villas offer stunning ocean views and direct beach access. 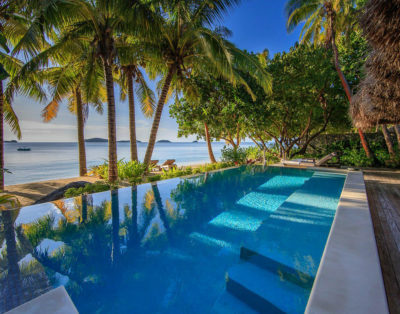 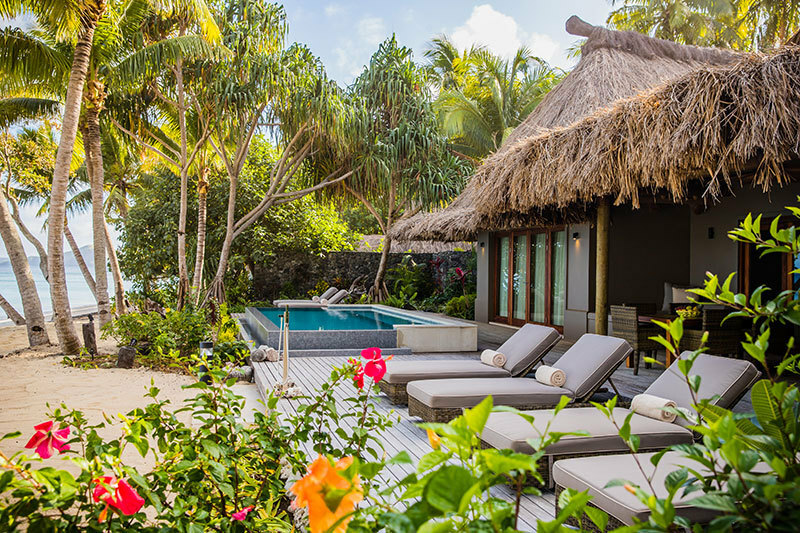 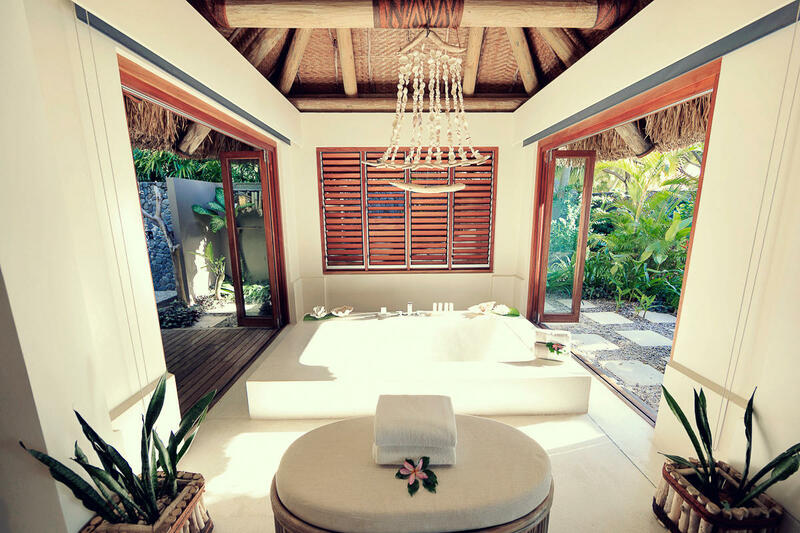 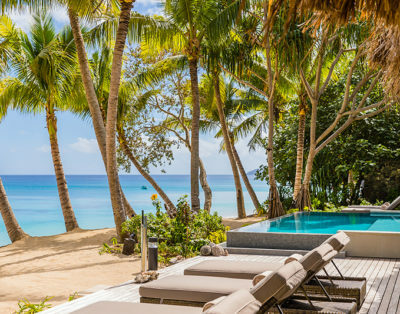 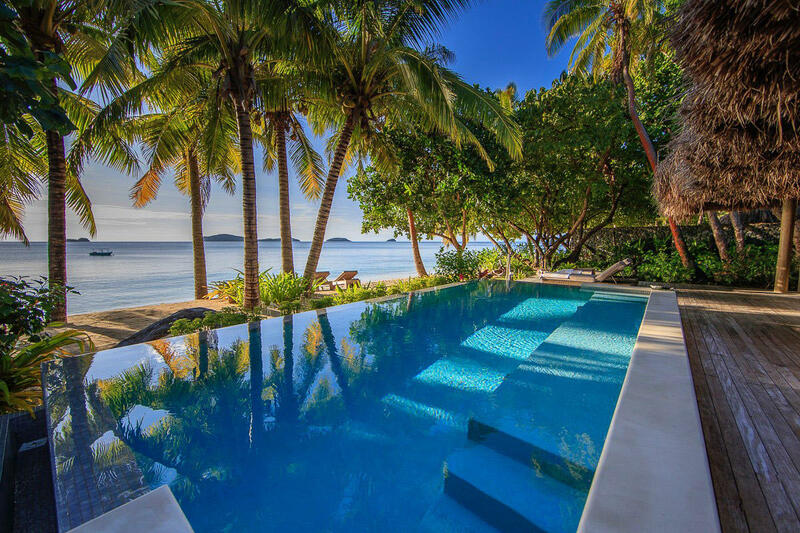 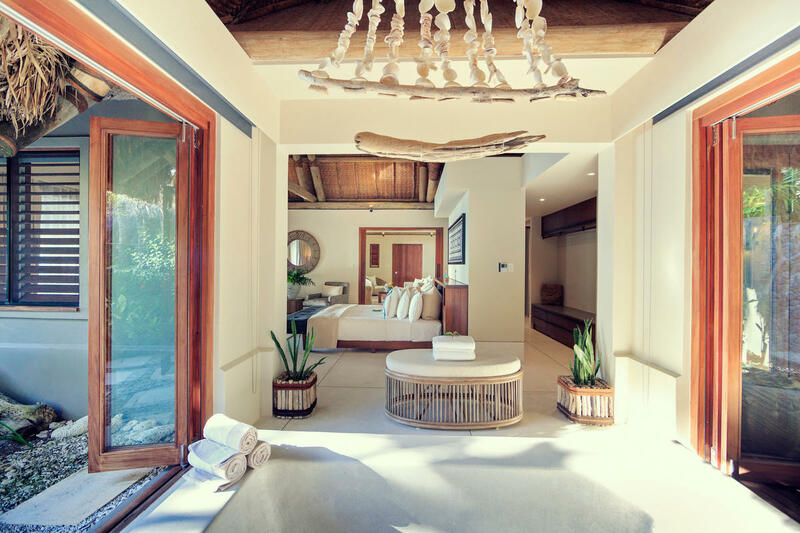 Embracing traditional Fijian nuances, which reflect their natural surroundings, the villas are open plan and generous in size. 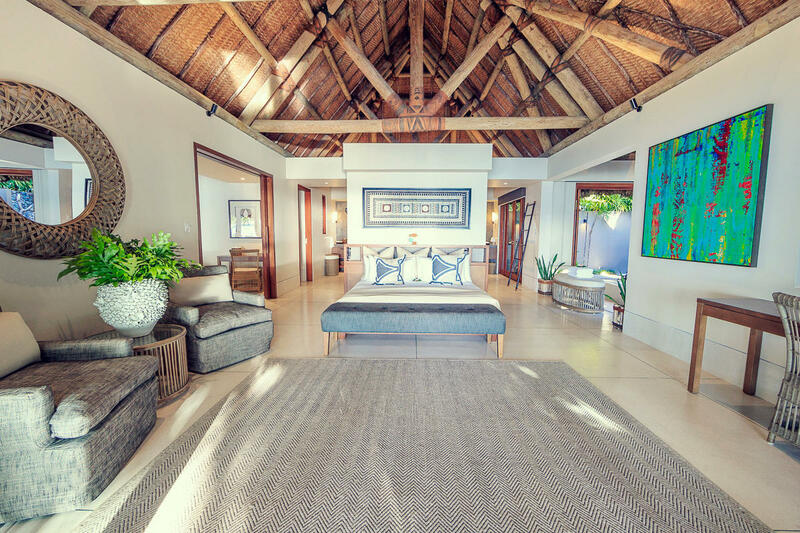 The spacious master bedroom features a walk-in wardrobe/dressing area, bathroom with rain shower, deep bathtub and double vanity which leads out to a courtyard with outdoor shower. 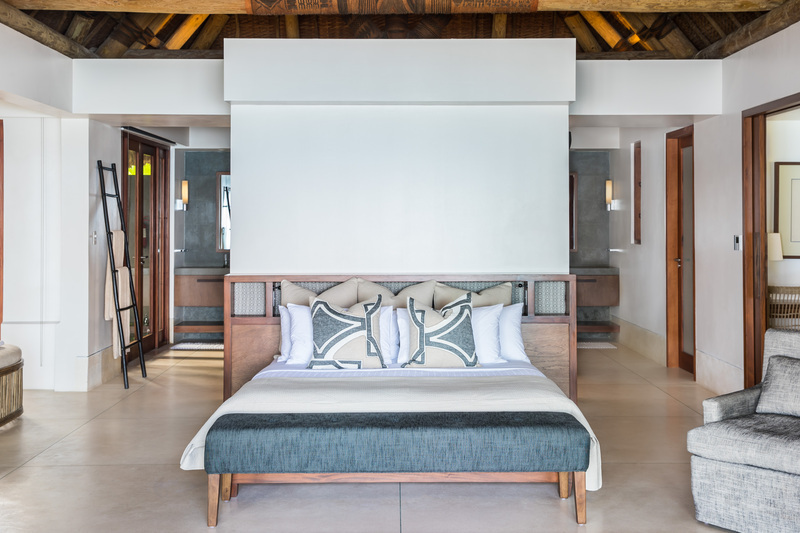 The second bedroom has its own ensuite, built-in wardrobes and private courtyard area with outdoor shower. 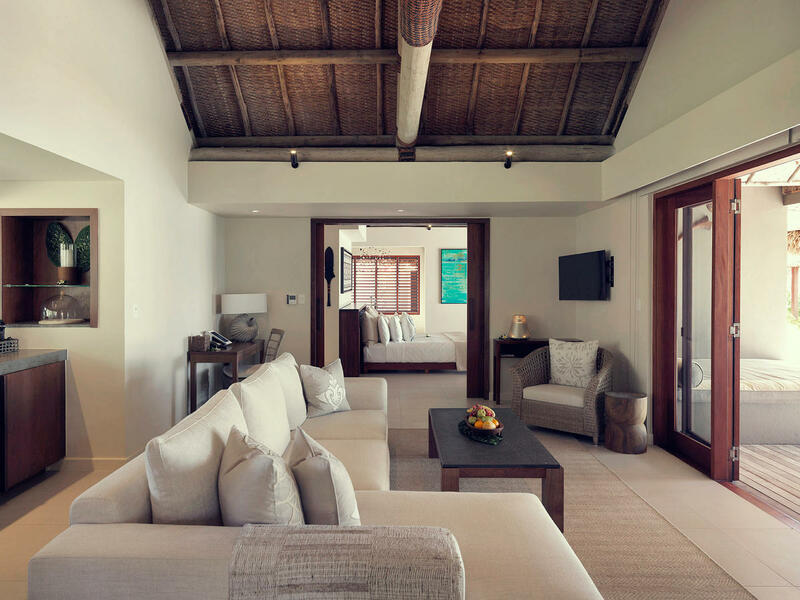 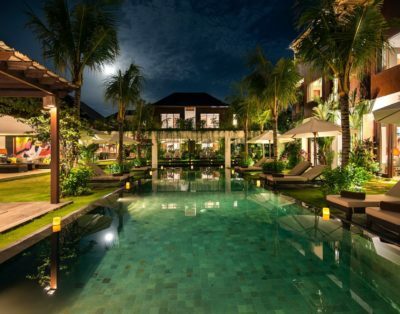 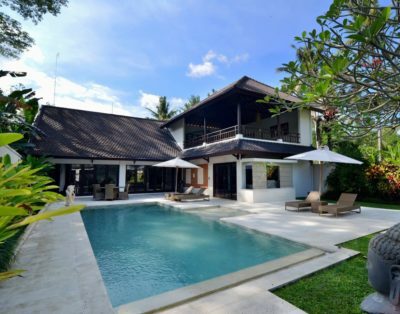 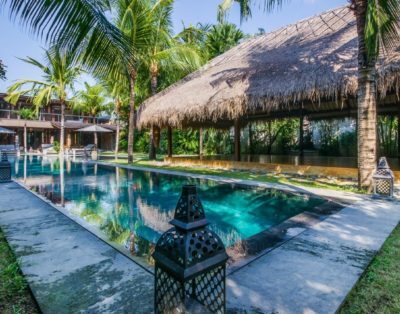 The large living space and kitchenette opens out onto a private deck with infinity pool; all contained within a tropical walled garden, complete with queen-size day bed and loungers.